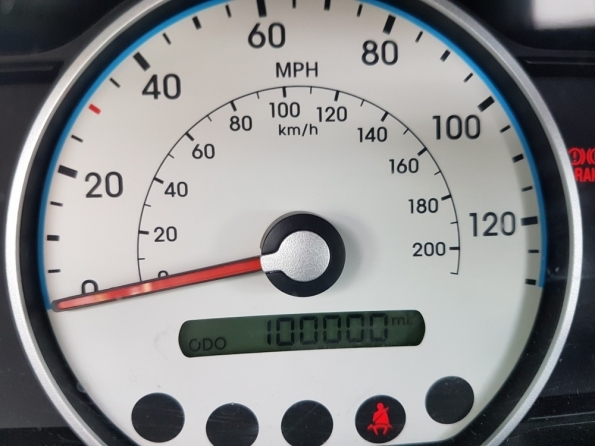 My car has done 100,000 miles! I really can’t believe that my car, has now done 100,000 miles! Just to think, that I’ve had him since he was born! Got him way back in 2009! Just hope, he’s still got, a good number of miles left in him yet!